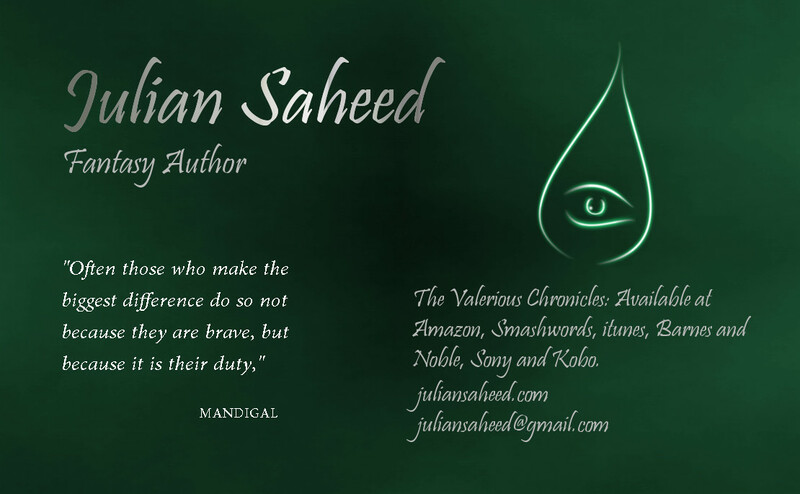 So it’s only a few days until I hold my official launch for The Valerious Chronicles. The paperbacks are in boxes, ready to be taken to the venue, business card is ready. The invites have been sent and the champagne is in the chiller. It is finally time to put the pen down for a day and look back on what I have accomplished. Coming up to the launch I have been asked by so many people, how do you find the time and energy to write a book and work full time as well. I think I will allow Neil Gaiman to answer. This entry was posted in Quotes and tagged books, E-book, Fantasy, Marketing, Neil Gaiman, Publishing, Writing by blottingaway. Bookmark the permalink. Congratulations, I imagine it must be exhilarating. I would hope that I get there eventually. I particularly like the quote about maintaining your writing alongside a full-time job. It’s something that I’ve been having to juggle, too and it’s especially difficult when your day job involves copious amounts of computer-based typing.